Oil and gas are the most common forms of petroleum, which is a form of fossil fuel, and in common usage includes all liquid, gaseous, and solid hydrocarbons. Petroleum is most commonly found in porous rock formations in the upper strata of the Earth's crust. More recently, large quantities of oil and gas have been produced from so-called "tight" rock formations, i.e., with very low porosity, such as shale. And the second largest oil reservoir in the world is actually the Athabasca tar sands in Alberta, Canada. Due to its high energy density, easy transportability and relative abundance, oil has become the world's most important source of energy since the mid-1950s. Petroleum is also the raw material for many chemical products, including pharmaceuticals, solvents, fertilizers, pesticides, and plastics. Petroleum, in one form or another, has been used since ancient times. More than 4000 years ago, asphalt from oil pits along the banks of the Issus River, one of the tributaries of the Euphrates River, was used in the construction of the walls and towers of Babylon. 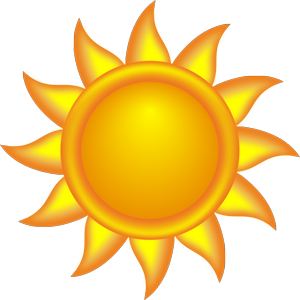 Ancient Persian writings also indicate that petroleum was used for medicinal and lighting purposes. By 347 AD, oil was produced from bamboo-drilled wells in China. The modern history of the petroleum industry is said to have begun in 1846 when Abraham Gessner of Nova Scotia, Canada devised a process to produce kerosene from coal. The first large petroleum refinery was built in Ploesti, Romania in 1856 using locally available oil. Although there was considerable drilling activity in various parts of the world in the mid-19th century, Edwin Drake's 1859 well near Titusville, Pennsylvania, is popularly considered the first modern oil well. 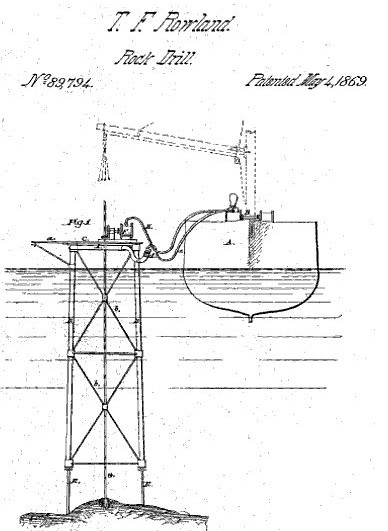 As opposed to prior efforts, Drake's well was drilled rather than dug, it used a steam engine for power, it was financially backed by a company, and it triggered the first major oil boom. At that point "rock oil" as it was called began to replace whale oil as the primary fuel for lamps. The oil industry grew slowly in the 1800s, primarily producing kerosene for oil lamps. In the early twentieth century, the introduction of the internal combustion engine and its growth for use in automobiles created a market for gasoline. This then created the opportunity for rapid growth of the industry. The widespread use of natural gas as a fuel is a relatively recent phenomenon. 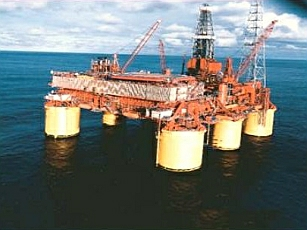 An oil well produces predominantly crude oil. However, crude oil typically contains some dissolved gas, which comes out of solution as the oil is produced to the surface and exposed to lower pressure. In addition, depending upon the reservoir, there could be a natural gas "cap" that floats above the oil due to its lower density. Historically, there has been less infrastructure to transport gas to end users, and gas was seen as a nuisance. What couldnt be used at the drilling site to power equipment was left underground, if possible, or flared-off (burned). However, with the development of a large natural gas infrastructure, it is now a significant source for heating and for electrical power generation. Oil and gas provide over 60% of energy that is used is the United States with oil primarily used for transportation and gas primarily used for electrical power generation. Since oil and gas, as with all fossil fuels, are non-renewable energy sources, industry experts have repeatedly warned that the world is running out. However, technology has always been a critical component of oil and gas exploration and development. As a global commodity, oil and gas prices respond to market forces of supply and demand, and when prices increase, technological innovations have been developed and implemented. 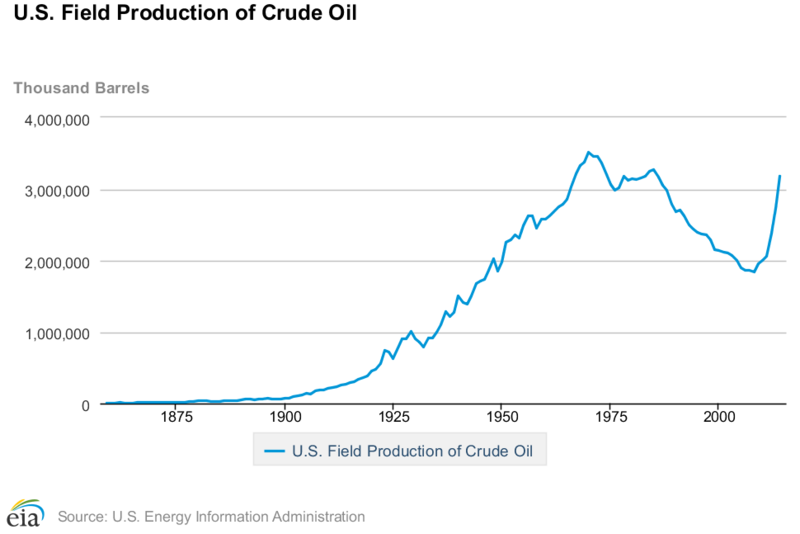 Advanced seismic exploration techniques, offshore development, expansion into deepwater, and most recently, hydraulic fracturing techniques, among many others, have allowed the United States and the rest of the world to continually find and exploit new sources of oil and gas to replenish those that have been depleted over time. The Oil and Gas Topics package provides information on a variety of oil and gas topics of general interest to the American public. Information from a number of sources is provided, including links to videos that have been produced spcifically by Our World of Energy for broadcast television. Is the world running out of oil? How are oil wells drilled? 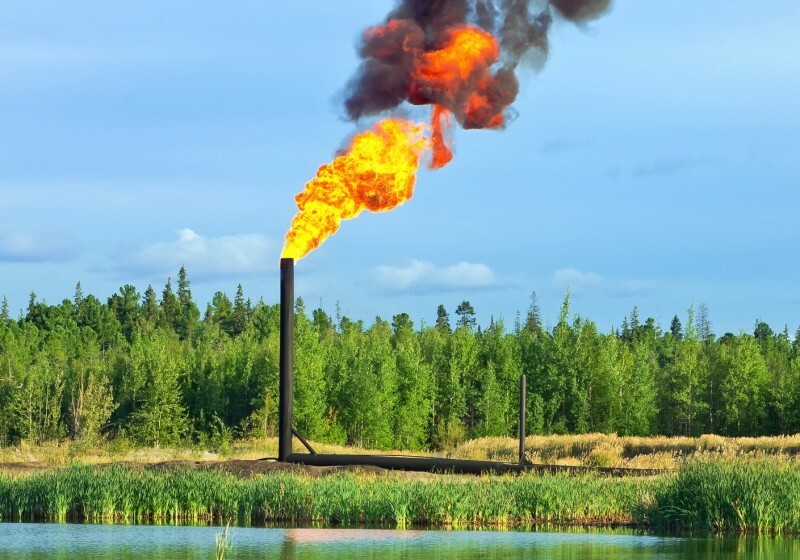 What is flaring, and why is it a concern? What is the impact of fracking on the environment? How has fracking changed the energy picture in the US? If fracking is so good for the US economy, why are so many opposed to the practice? What has the oil industry done since the BP Horizon disaster to prevent similar accidents? 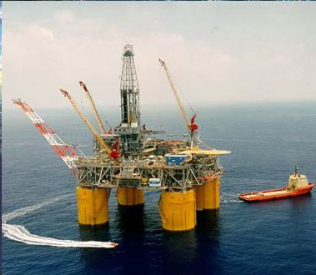 How has deepwater development changed the energy picture in the US? 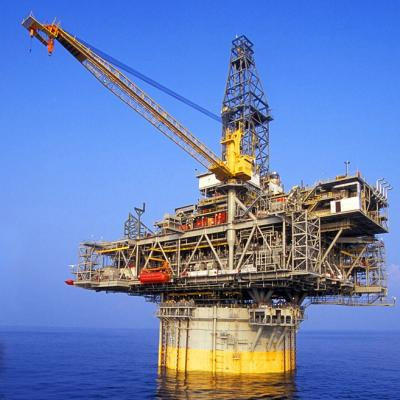 What is a TLP and how has this technology been used in offshore production? 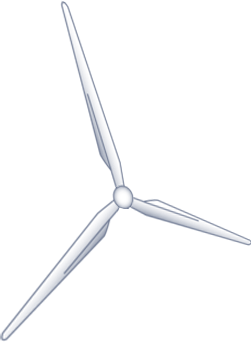 What is a spar and how has this technology been used in offshore production? 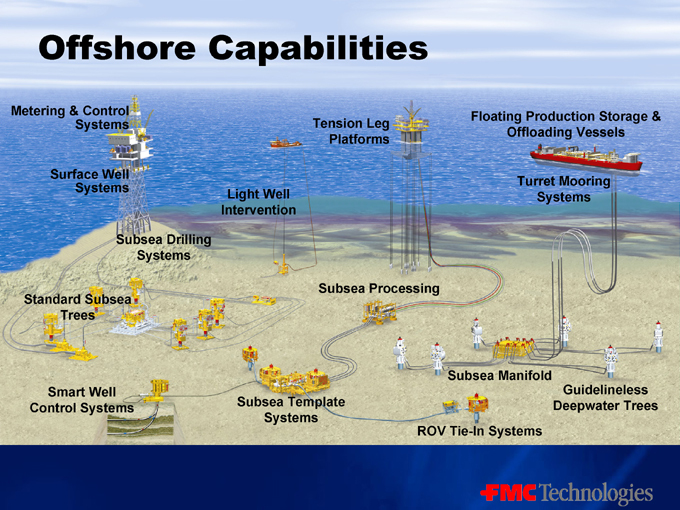 How has technology changed offshore oil and gas development? What is a subsea development? Have you ever wondered where those offshore field names come from?